My mum and I both love shoes, and since these are the cutest and most comfortable sandals for summer I think they'd make a great mother's day gift. Both my Mum and Meeme burn candles constantly, and they both have me addicted to candles. These gorgeous candles would make a fabulous gift in a cute basket. Whisker Graphics products some fabulous items. 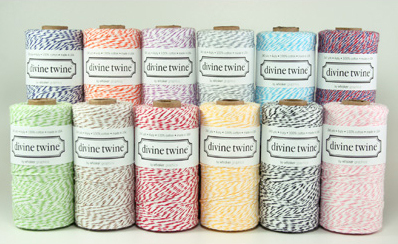 One of them being Divine Twine which comes in a variety of colors. It's great for tying packages, cookies or getting crafty with. I know that my mum would be in heaven if she received these. 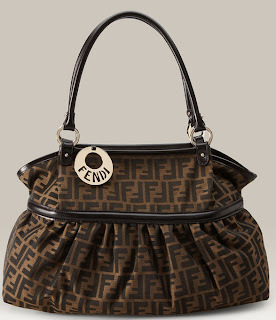 What Mum wouldn't be in heaven if she received this bag? Does your mom love to cook or bake? This book might be perfect for her! What are you planning on getting your mom for mother's day? Check back Tuesday for a easy tutorial for Mother's Day. 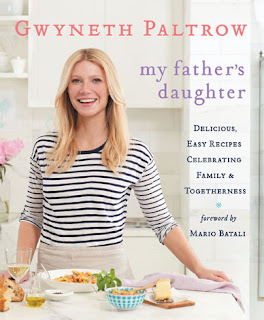 I've had my eye on Gwyneth Paltrow's new book for the longest! I might have to get that for me instead of mom (hehe). I haven't got my mother anything yet! I better get to shopping. 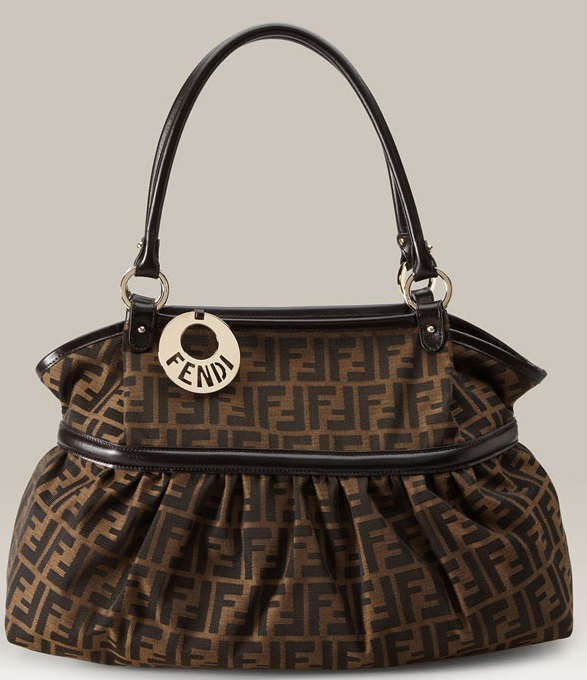 Can I have that Fendi bag? lol. Great picks! My mom is one of those mothers that has everything. And her birthday falls just a couple days before Mother's Day...which means I have to double the gift. I usually get her a person gift card that I know she will use on herself. 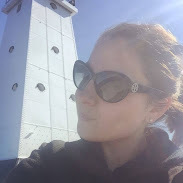 For me, I'd like a nice quiet getaway all by myself so I can unwind, sip some fine wine and relax! I have heard great things about Gwyneth's new book. Ok, and I checked out that website for the shoes and I swear that I am going to order them for my mom for mother's day. I just have to figure out what style. My mom lives in another state so we'll have lots of phone time on Mother's Day. Nice gift ideas! I am giving my mom a gift card, she lives far away and it's the best way to go. A cook book is a great idea! Might have to go with that because I hadn't even thought about it yet. Ooops! No idea what to get my mom. Panic mode! the cookbook is such a good idea thanks!!!!!! my moms love her 'goop' site so im sure she would love this!!! My Mom and I also love the Oka B sandals. I have a couple of pair - so compfy! Also - I love the Divine Twine for myself. I will have to look for this! Perfect gift ideas for mum! 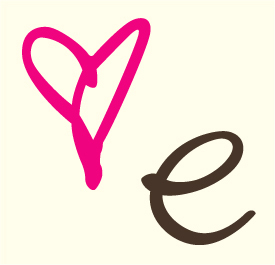 HAppy Sunday Erica :) Hope you are having a wonderful weekend!!! 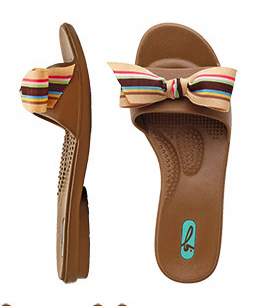 Those sandles are so cute! I'm not sure what I am going to get or do for my mom yet! I better get on that huh?, lol!